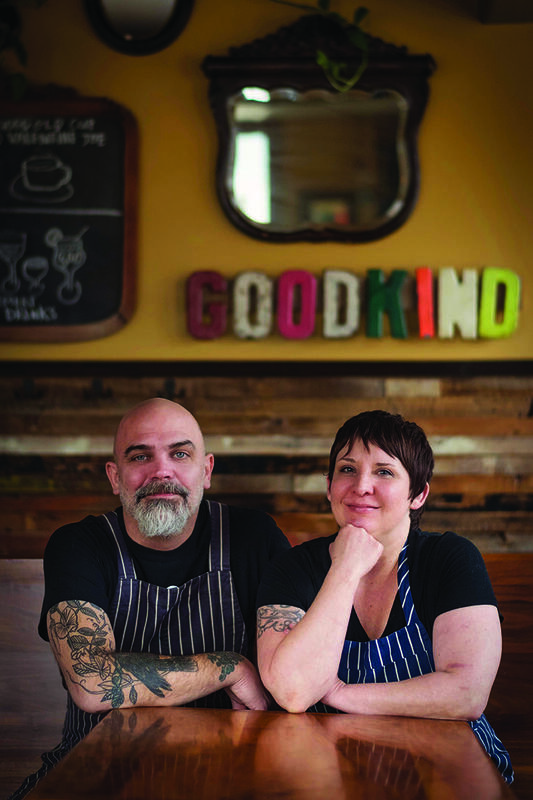 Kirkpatrick and Zerkel are among the co-owners of Goodkind in Bay View, where they work side-by-side in the kitchen. Their culinary (and musical) careers first brought them together two decades ago, when Kirkpatrick was working in the same kitchen as one of Zerkel's bandmates. They locked eyes across the room and before long, the two were planning a cross-country move to Portland. "It was kind of a whirlwind," says Zerkel, "I had a Cadillac Coupe de Ville and [Kirkpatrick] had a dream to go to the West Coast." "Find a way to also have time for your relationship that's outside of business, making sure that you have some time together away from it all." They moved to Portland, Oregon, where they were married and began working together as chefs in the city's then-burgeoning culinary scene. After a decade in Portland, they returned home. They credit the creation of Goodkind to good timing and luck. A bartender they had worked with was approached about opening a restaurant and the couple was brought on board to lead the kitchen. They admit that tension at work - and at home - can be difficult to navigate, and they believe it's important to find things in common outside of the proverbial office. Kirkpatrick advises, "Find a way to also have time for your relationship that's outside of business, making sure that you have some time together away from it all and that you're not talking about it, either." Milwaukee's manufacturing heyday was decades ago. 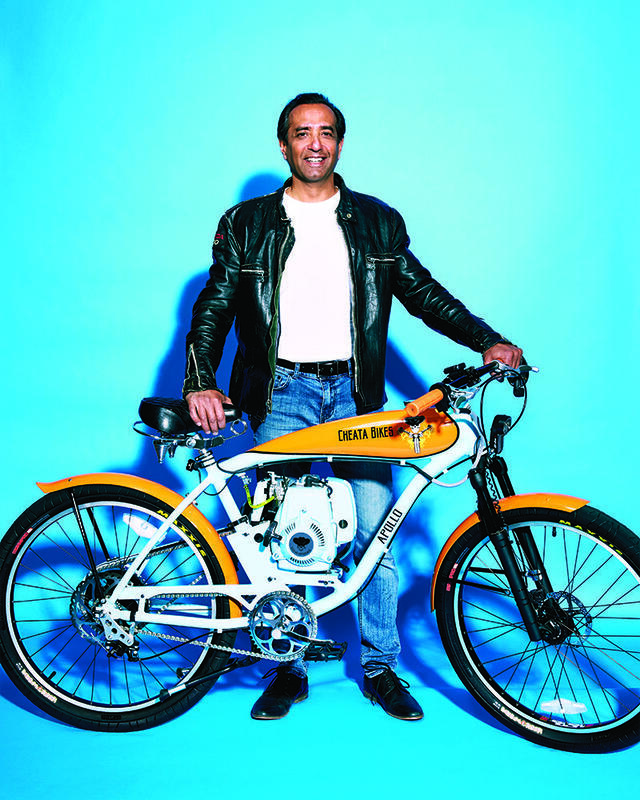 Along with the decline in that part of the economy, in recent years the city has had issues fostering innovation. A study last fall by the Public Policy Forum showed that the city ranked near the bottom every year since 2006 for the number of business start-ups. 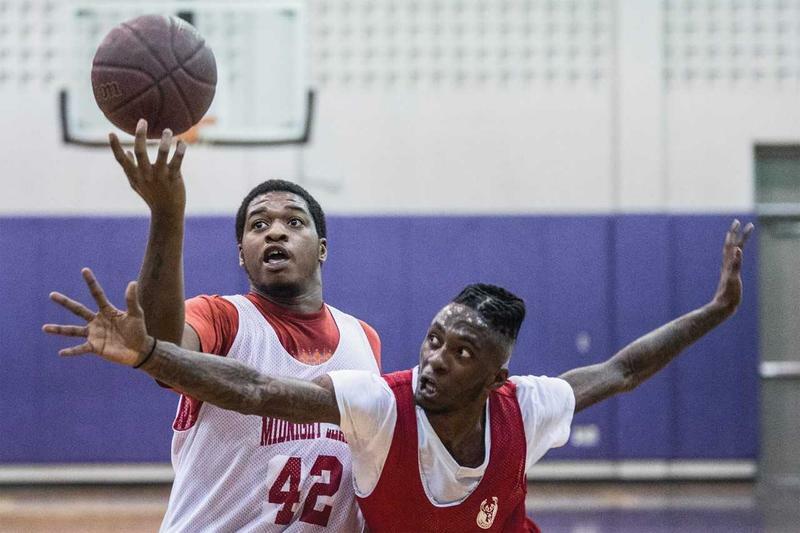 There was a time in the 1980s and ‘90s when so-called “midnight basketball” leagues were seen as a promising tool to give young, at-risk men in high school a productive use of their time. But after a few years, the leagues fell out of favor. 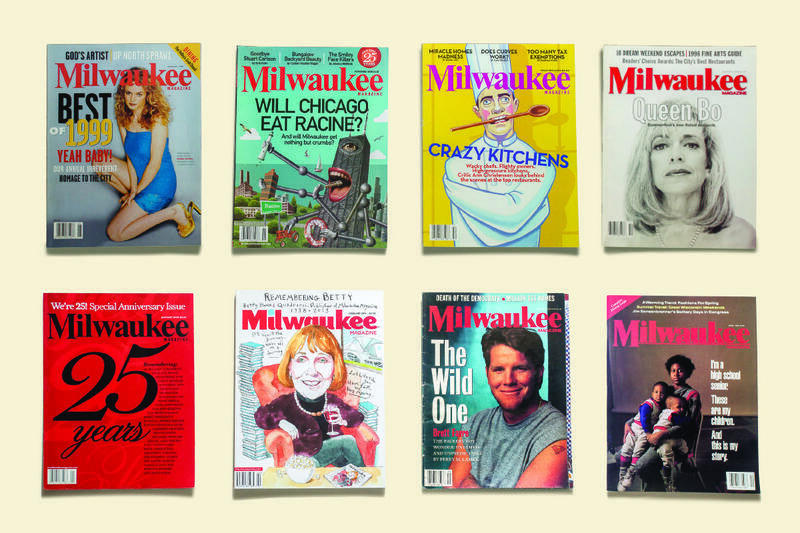 If the January cover of Milwaukee Magazine has a particularly celebratory look to it, that's for good reason. The magazine marks 35 years of its current iteration with a special section that looks back at highlights from the past three-and-a-half decades. For editor Carole Nicksin, who has been with the publication for the past year-and-a-half, the deep dive into the magazine's history was revelatory - especially as it pertained to one of the key figures in that history.